Napa Valley for four generations. marking the first chapter of the Michael Mondavi Family Estate. heritage driven portfolio of small-production, artisanal wines. from several varietals including Sauvignon Blanc and Chardonnay. 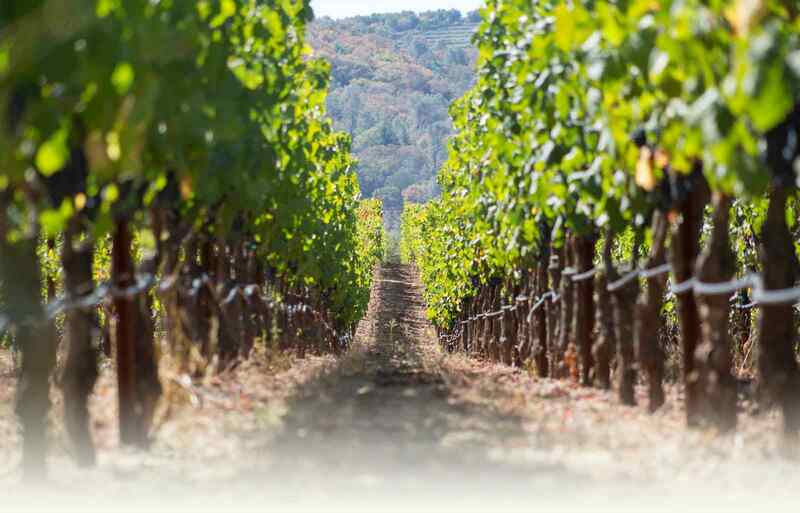 All vineyards are farmed sustainably and our estate vineyards are certified Napa Green.